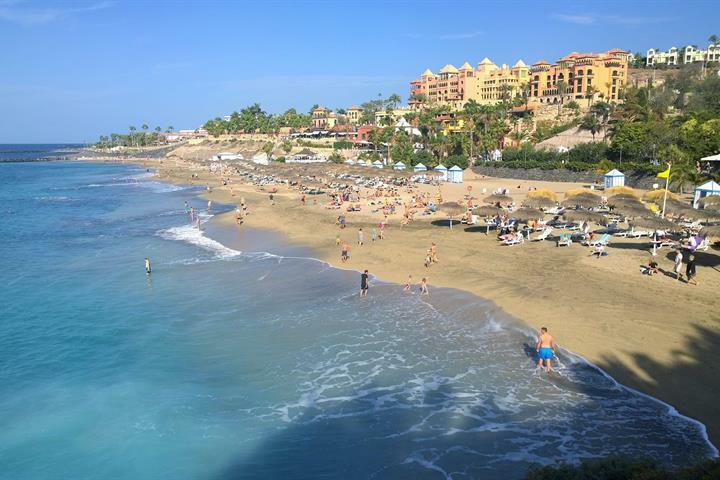 Where to find the best beaches in Tenerife South! 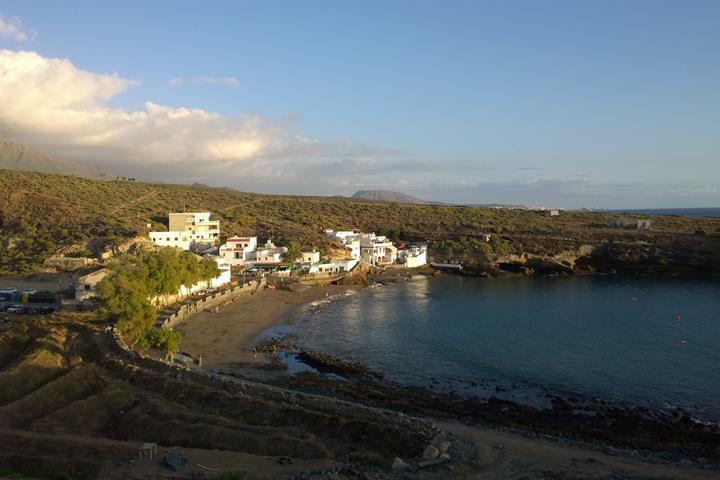 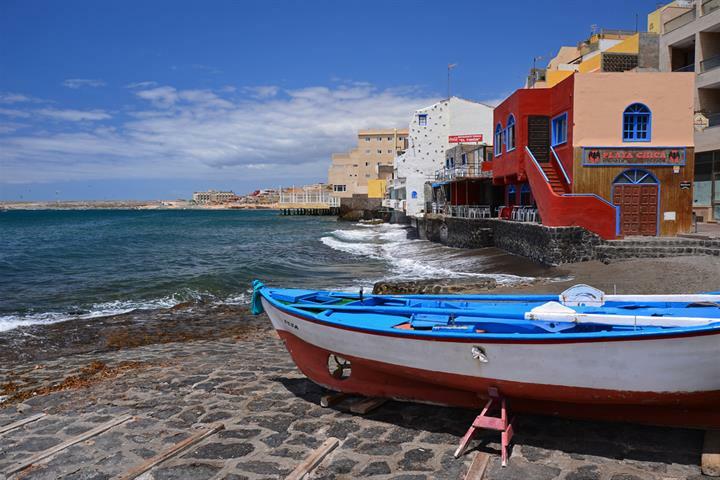 Do you want to know where to find the best beaches in Tenerife South? 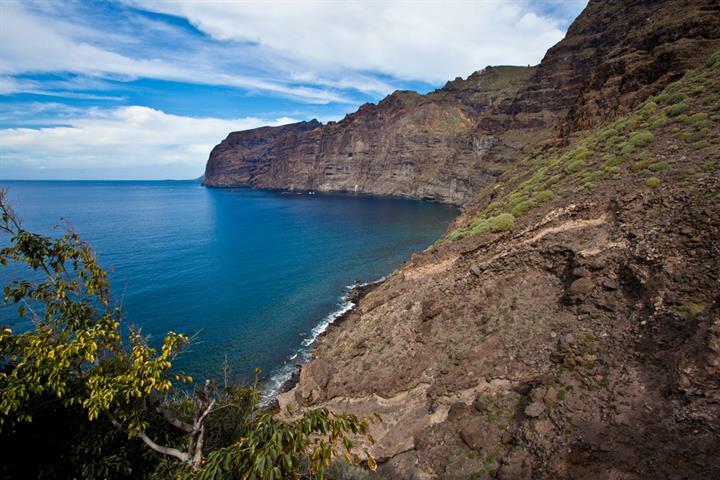 Whether it´s for watersports, families or just a day of relaxtion and sunbathing, our articles have all the information you need to plan your next beach holiday to Tenerife South.